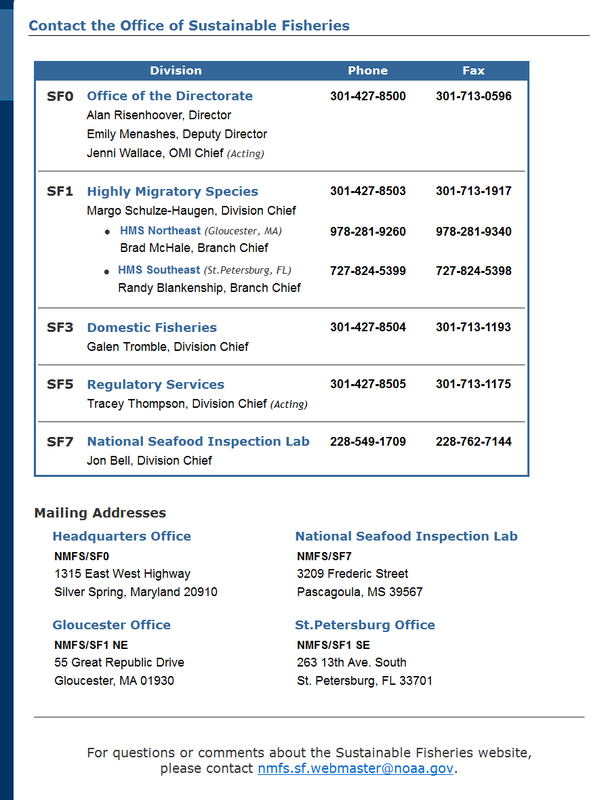 I am predicting "Whale Gate"
None of the mammal deaths can be reported per law, until the Authority Having Jurisdiction over the area to cover the Marine Mammal Protection act has vetted the death to make sure bad information is not distributed. "We will get back to you with a report in the future"
When you see Whale Gate rolled out, you know the shite has really hit the fan. I predict that the Humpback annual migration to Hawaii will be "delayed", and then much smaller than normal, then blamed on El Nino, and warm water. All those Humpbacks spend their whole summer in Alaska where the UME's where occurring. We will have Whale deniers. Note the Alaska UME Unusual Mortality Event from summer. They (NOAA) were testing for CS134/CS137 radiation in 1 (ONE) sample from 1 whale and were going to report back. The last posting update to the UME site was August 21, 2015....hmmm....didn't those results come back yet? 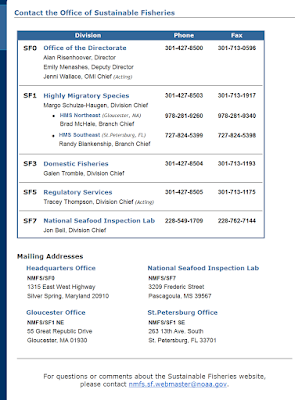 Funny, no emails listed on the website for NOAA. I can only find a link to email the webmaster, not any other department. So what real evidence do you have that "whale gate" has anything to do with Fukushima? From what you presented, there is no direct or definitive evidence. Even the Cs ratio doesnt mean anything definitive. The radioactivity posed by Fukushima on the whale population over the volume of ocean doesnt even register. Why do you ALWAYS double post, it is very annoying. But in response to your allegation "doesn't even register" please present your data. I'm reviewing your data. It's not very strong nor convincing. Regarding "double posting" - its inadvertent. I'm posting from a tablet most of the time or my phone. I don't post from a PC. Better security this way. Sometimes key entry lags signicantly to the point a double post is inevitable when posting by mobile. I'll strive to be better. Rock n roll Hall of fame tomorrow. Fun town reliant on nuclear.